Use the link to place your order for the 2018-2019 yearbook. Check out pictures from the Parent/Child Dance by clicking here. 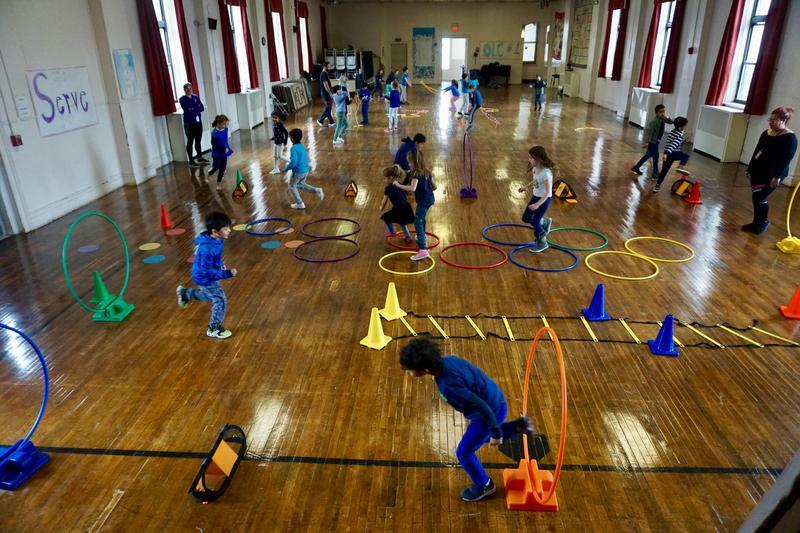 The Lower School Jump-A-Thon was a fantastic success! 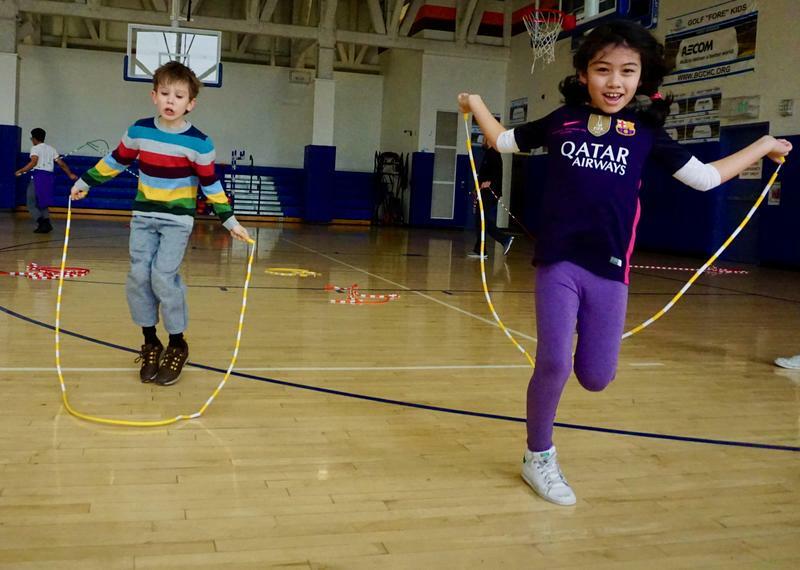 Our Upper School Jump-A-Thon was fun for all and raised money for a great cause. 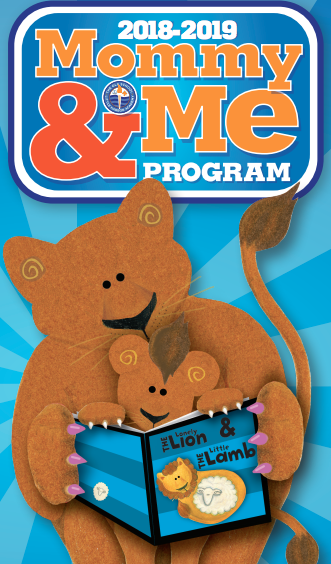 Mommy & Me programs will return to LHA in the fall. These programs will be geared to capture the attention of young “readers” and foster their love of reading while igniting their creativity. The programs are designed for children ages 18-30 months. For a Mommy & Me brochure, click on the news headline above. 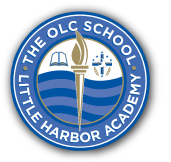 2018-2019 OLC School Calendar Available Now! The 2018-2019 school calendar PDF is available now.